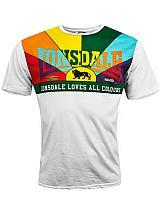 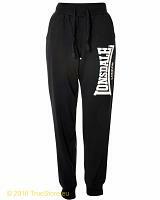 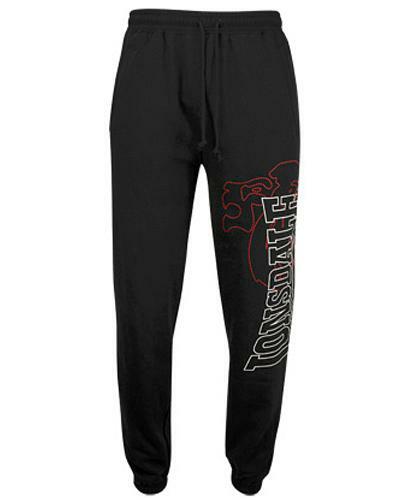 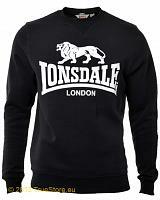 Comfortable Lonsdale joggingpant Dartford comes with a printed Lonsdale Lion logo left leg and a Lonsdale logo embroidery at the back. 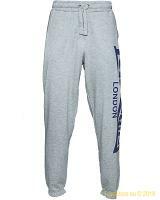 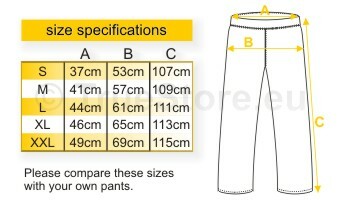 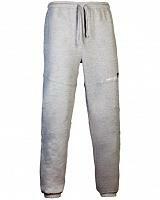 Joggingpants Dartford is equipped with 2 side pockets, one back pocket, a waistband with drawstring and rib cuffs at the leg ends. 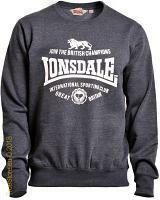 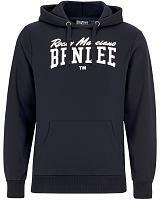 Available in black and marl grey, in sizes XS till XXL.